The Stone Look Cube planter mould was taken off a piece of rock, making the finish very realistic. 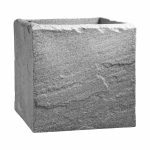 The Stone Look Cube Planter is made from polyethylene mixed with granules to give that very real look of stone or granite. 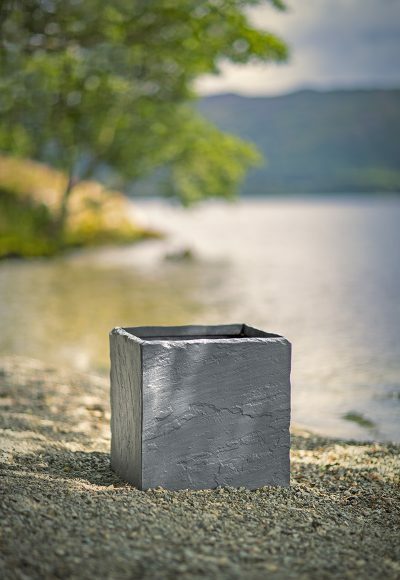 There are three sizes available which look great as a set or equally stunning on their own or in pairs of the same size.